Welcome to Christensen Knifeworks! 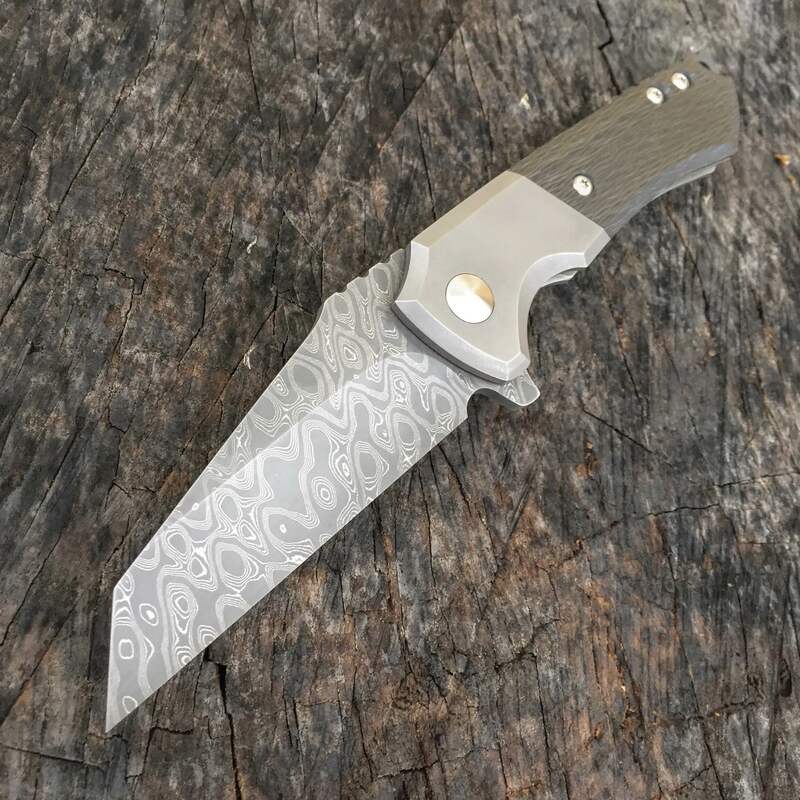 My name is Matthew Christensen, and I’m a Custom Knifemaker from Crete, Illinois. My shop is currently in Steger, Illinois which is about 30 minutes south of Chicago. 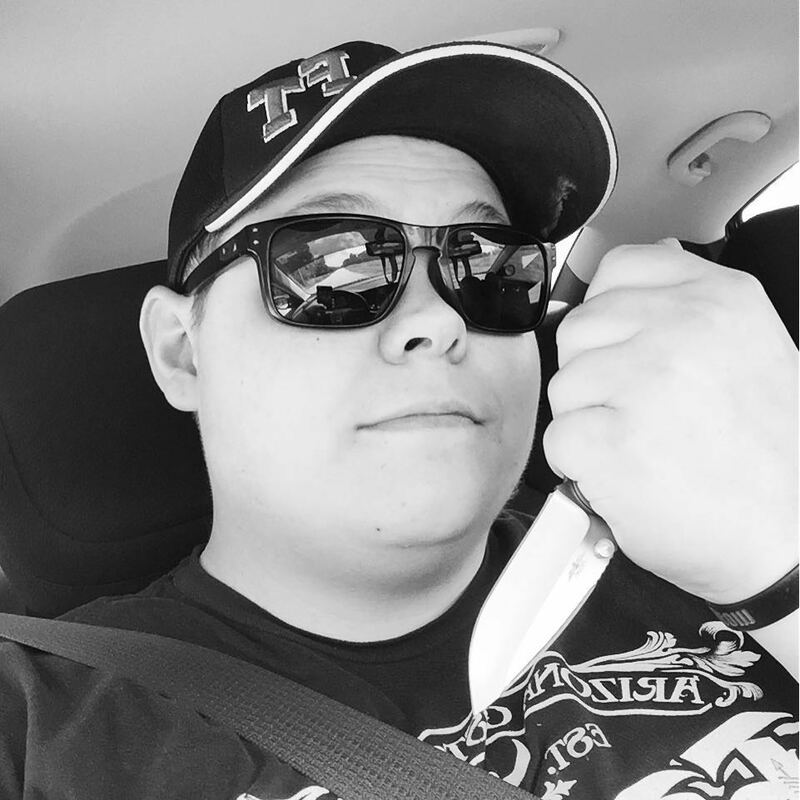 I have been a knife enthusiast since 2007, and I started Christensen Knifeworks back in January of 2012. I began customizing production knives for my friends and myself back in 2008-2009. Soon after I started posting my work on YouTube and people started wanting me to customize and “pimp” their knives. I did that for a couple of years and soon started playing around with fixed blades and Friction folders. 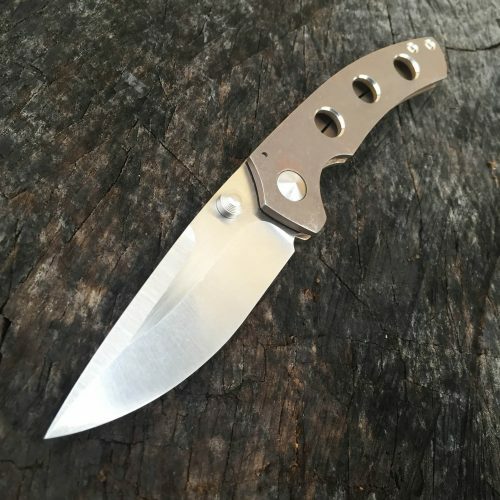 I am currently specializing in frame lock and liner lock folding knives. I currently have 7 different knife models and 2 more limited run models. I’m always designing and trying to come up with some cool, new designs. 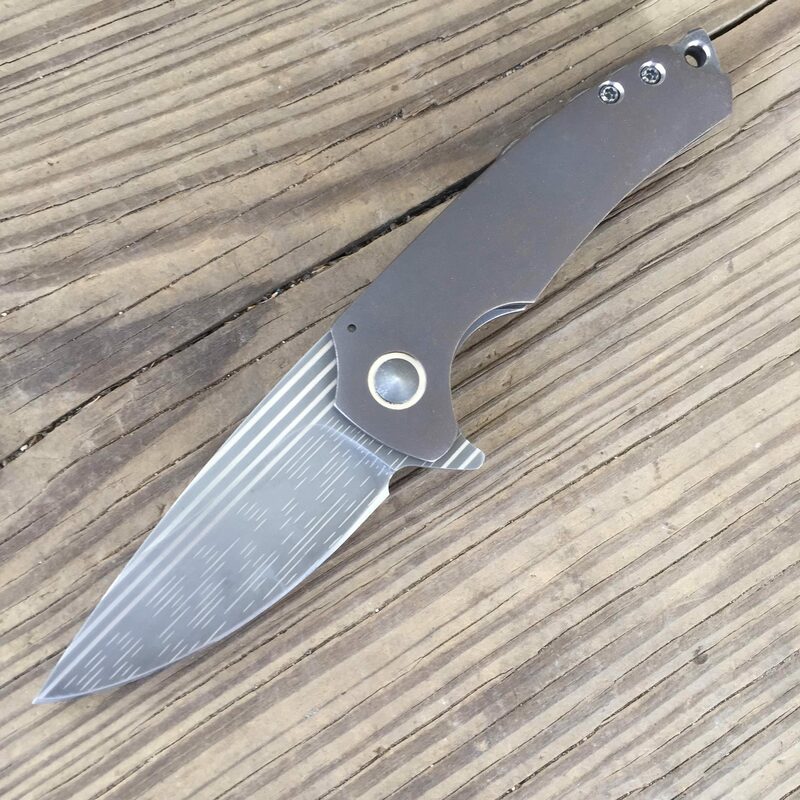 I have something for everyone, from small EDC friendly to large, over built knives. 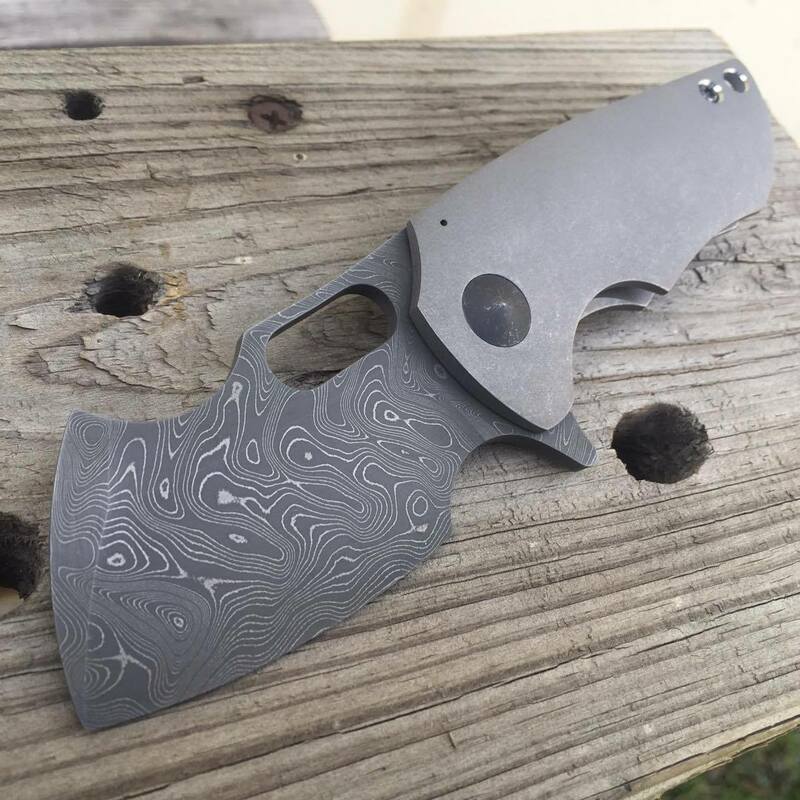 One of my first folding models was an overbuilt knife that I designed with a friend of mine, Chad DeTalente over at Alphahunter Tactical Design. 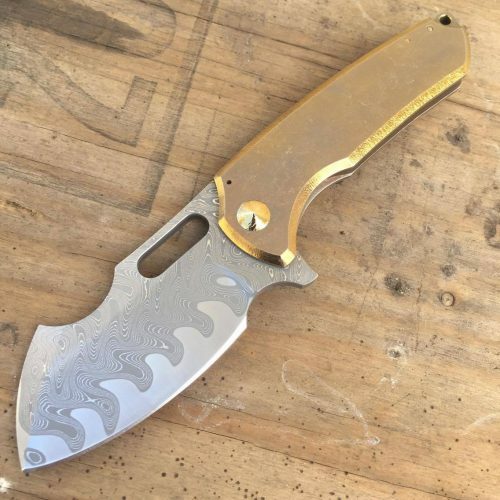 We named it “Sinbad,” and it’s the knife that got my name out there in the custom knife world. 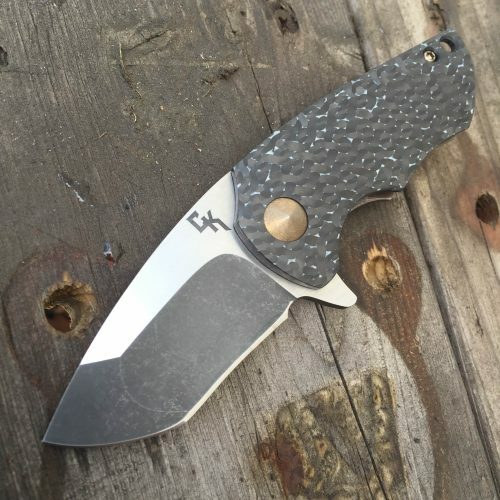 I also worked under Dave Curtiss over at Curtiss knives for about a year. I helped him in the shop while gaining some great experience, and he helped me a lot with any questions that I had. My goal as a custom knifemaker is to please you, the customer, with the best customer service and with new and better ideas. 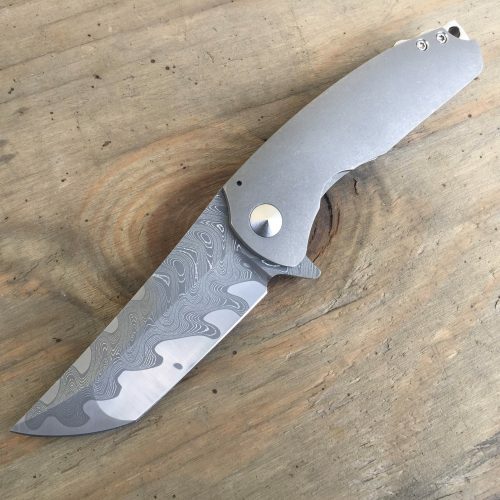 I continually strive to improve my knives and the methods I use to build them, so I can make a better product with the best materials available, as well as make the knife you have always wanted. I want to make a knife the you will enjoy and love. A knife you will show off and be proud off, but will use and carry everyday. Thank you for your interest in my knives and for your support if you are a current customer. If you have any questions, please feel free to shoot me a message in the contact section or email me directly at Cknifeworks@gmail.com.